Seen at the Avondale Markets. 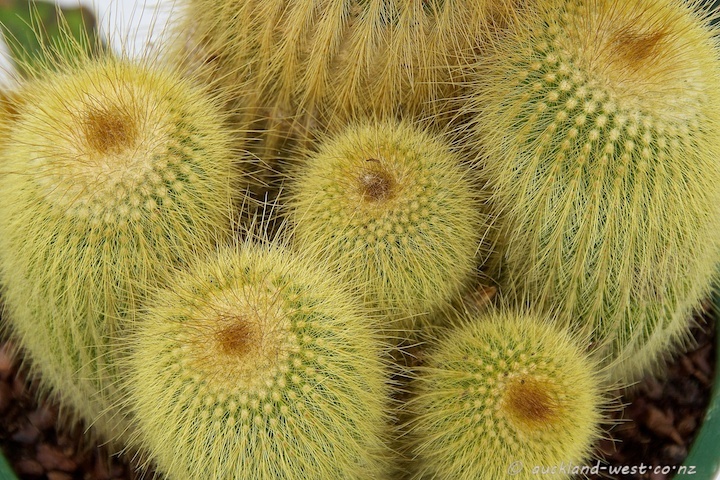 o those do look prickly – i used to cultivate a few cacti when i was a teenager but that was half a century ago. Beautiful creation, lovely photo, great artwork! So, did you buy some? ?